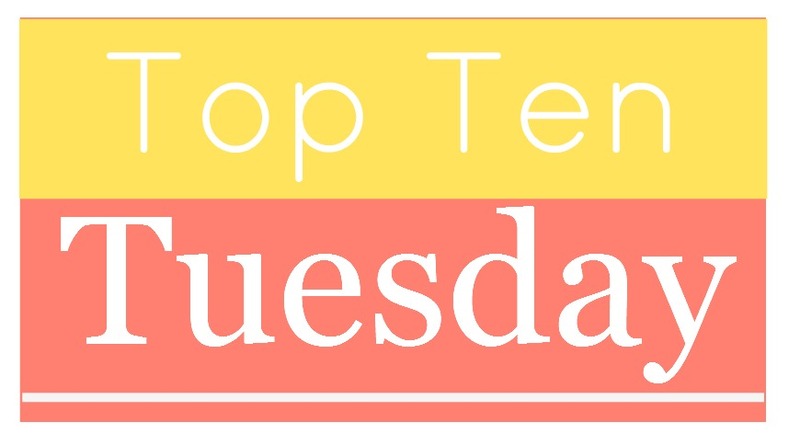 This week’s Top Ten Tuesday is all about books we thought we wouldn’t like but ended up loving. Shall we? Let’s be honest here, A Court of Thorns and Roses could have been much better. Personally, the love story bugged me, because insta-love always bugs me, and the pacing was very much off. So I had some doubts about this. But Frodo read both books, and she loved them – especially A Court of Mist and Fury. And seriously, it’s so much better than the first one! 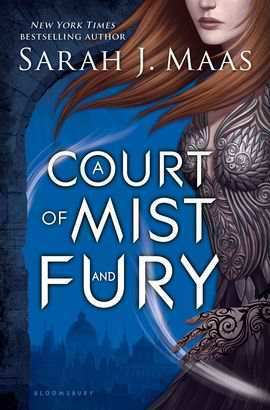 The characters are so much better developped, the writing isn’t as weird as it was in A Court of Thorns and Roses, and I actually enjoyed the love story. So yeah, it definitely surprised me. Frodo got me this book for my birthday in 2015, and I only got to read it in late 2016; mostly because I’m not a fan of contemporary, and the premise of this book felt kind of weird to me. But once I started reading, I couldn’t put it down. It’s such a wonderful book! 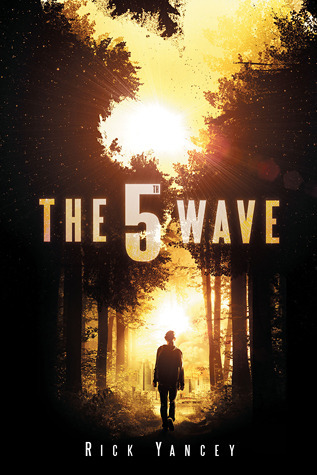 The series got worse with each book, but I was surprised at how much I enjoyed The 5th Wave. I enjoy dystopian novels as much as the next person, but I usually keep my distance from aliens-whiping-out-the-human-race novels, because they’re just not my thing. But I really liked that the reader didn’t know much about the aliens, and that the why of the apocalypse was a mystery. And the little mindfuck was great as well, because it really did make me question who the bad guys were. I started reading these because I was bored, and they were the only books in the house that sounded like something I might be interested in. But I knew they were children’s books, and the female protagonist is very very young – but surprisingly enough, that didn’t really bother me. These books are funny, and fun, and everyone should read them, no matter there age. 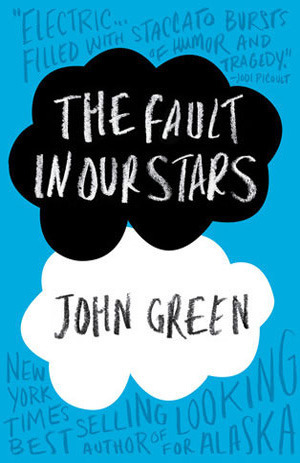 I had only read one John Green novel before reading The Fault In Our Stars, and that was Paper Towns, which I found very strange. Sick-lit is also not my favorite genre, and I have a strong dislike for novels that focus too much on the love story (unless it is very well done). But none of these things bothered me when reading The Fault In Our Stars. I loved this book so much, I read it twice in a week (granted, I only had that one book with me at the time, but still). It made me laugh, it made me cry, it made me root for the main characters, and it made me grieve them and with them. What more could anyone ask for? And the writing is just amazing. My mother has been urging me to read this book for years, but I never felt like it, because I’m not really into historical novels, and we talked about World War II so freaking much in school, I did not feel like reading yet another book about it. But then I saw the movie, and changed my mind, because I was curious. And boy, am I glad that I did! Turns out, every opinion I had about this book was wrong. 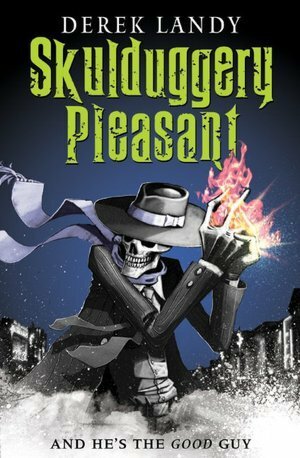 The writing is hands down the best I have ever had the pleasure of reading, the plot is not historical in a fact-citing kind of way, the characters feel real, and the POV is just awesome – I mean, come on, a novel written in Death’s POV? How awesome is that? So yeah, this book that I thought I would like at best is now one of my favorite books of all times. I mean the movie script. I wasn’t sure whether I should put this one on the list, because it’s just the movie script and not really a book, but I decided to do it anyway. Because I really didn’t like Harry Potter and the Cursed Child, there was a fear nagging at me about Fantastic Beasts, but I was so wrong to have that! 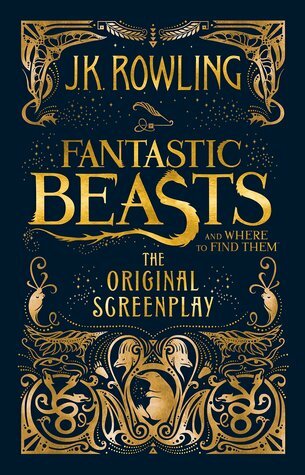 The movie is amazing (or, because we’re talking books and not movies, the script is amazing)! 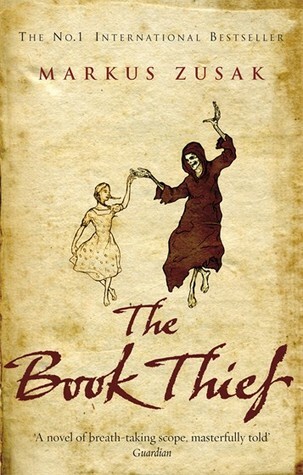 I was very sceptical going into this one, because the premise is very Harry Potter-ish. Magic school? A kid who doesn’t know he’s a wizard? Big bad guy who wants to destroy the world as we know it? Hidden magical society? Ring any bells? 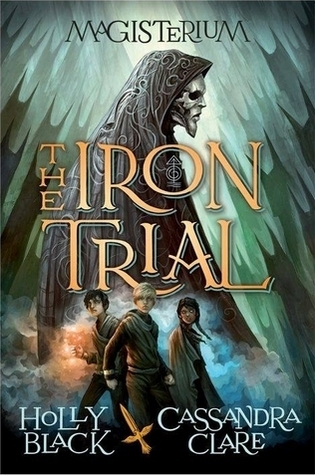 But The Iron Trial surprised me, because yes, the premise does have a lot in common with Harry Potter, but it stops there. The story takes unexpected twists and turns, and especially the end was, though a bit predictable, still surprising, because it was bold in its own way. 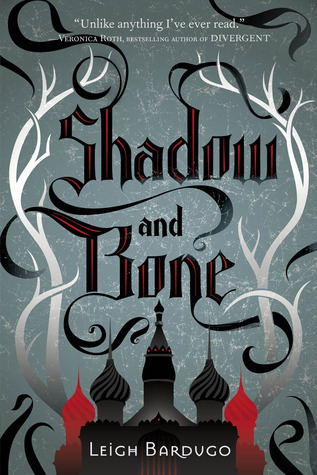 I’ve been eyeing The Grisha series for a while, because so many people loved it, but the premise never really spoke to me. But once I started reading, I couldn’t stop – the characters were much better developped and well-written than I first thought, and the story was so much exciting and full of suspense than I expected. These books surprised me in the best possible way. 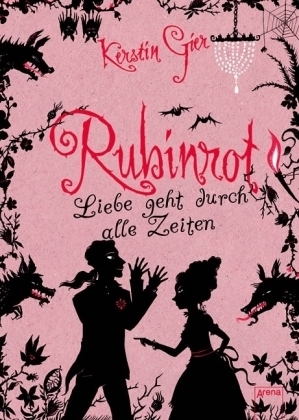 The cover is pink in German, which was a turn-off, because I do not like the color pink. But then I started reading the book, and was positively surprised, because the characters are really well developped, and the story isn’t half as bad as I thought. I guess it’s true what they say; never judge a book by its cover. Lesson learned. Great list, so many great books included. 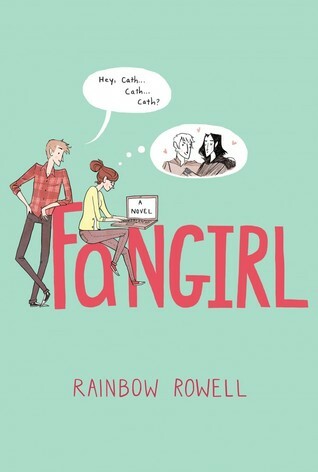 Of the books you loved more than you thought, there is only one I read and didn’t like myself and that was Fangirl. I KNOW! I am like the only person, but I was so bored by that book. Ooops! All the others on here that I have read, I really enjoyed. ACOMAF was incredible, definitely one of my favourite books and a million times better than than the first book. I also really loved the Fantastic Beasts script, The Book Thief, TFIOS and The 5th Wave. Feel free to check out my list here.